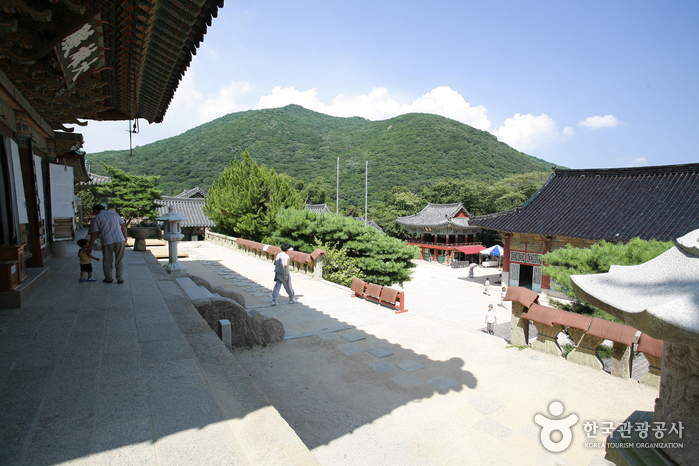 Beomeosa Temple is located at the eastern edge of Geumjeongsan Mountain, a famous mountain in Busan. 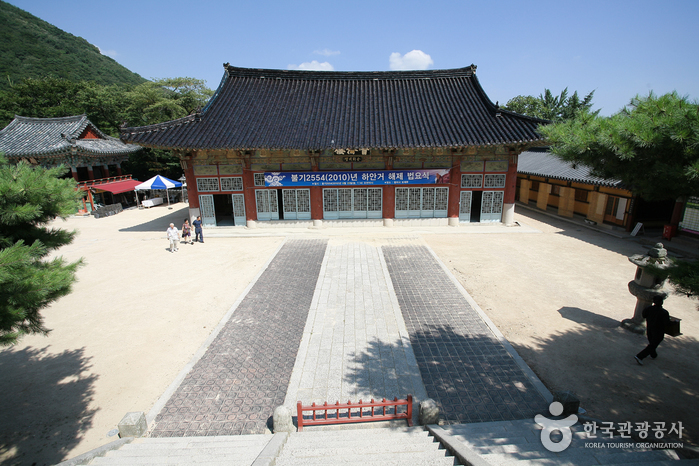 It was constructed by monk Ui Sang in the 678, the 18th year of King Munmu (r. 661-681) of the Silla Kingdom. 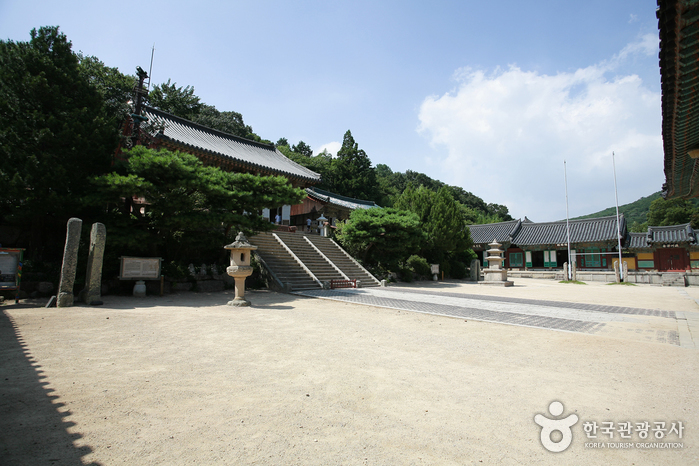 It is one of the three most famous temples in the Yeongnam region, along with Haeinsa Temple and Tongdosa Temple. 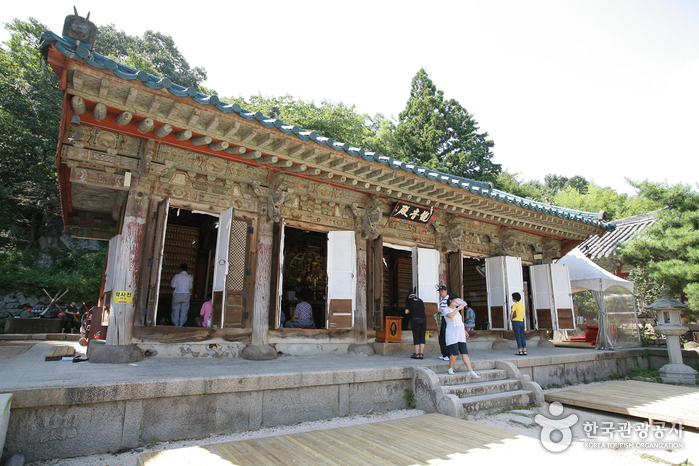 Most of the original Beomeosa Temple site was lost during the Imjin War (1592-1598) but was restored in 1613 and has remained until now. 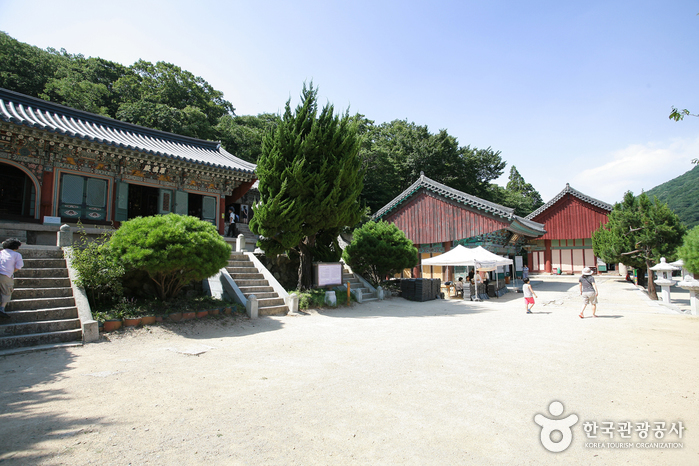 Daeungjeon Hall is one of the most delicate and luxurious architectures of the Joseon Dynasty. 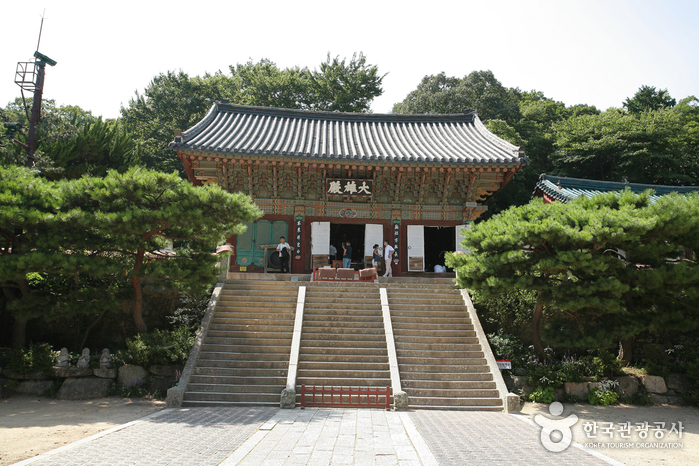 Other important sites of the temple include Iljumun Gate, a three-story pagoda with four pillars built in the 9th century; pavilions, gates, and eleven hermitages. 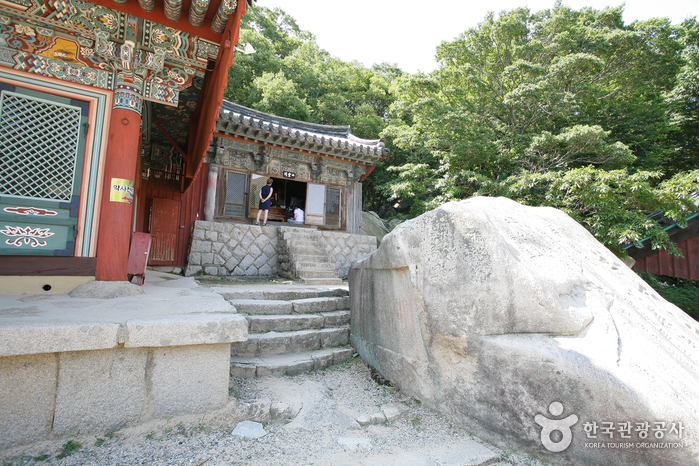 Designated as a natural monument, the wisteria woods and valleys around the temple are most beautiful in May. 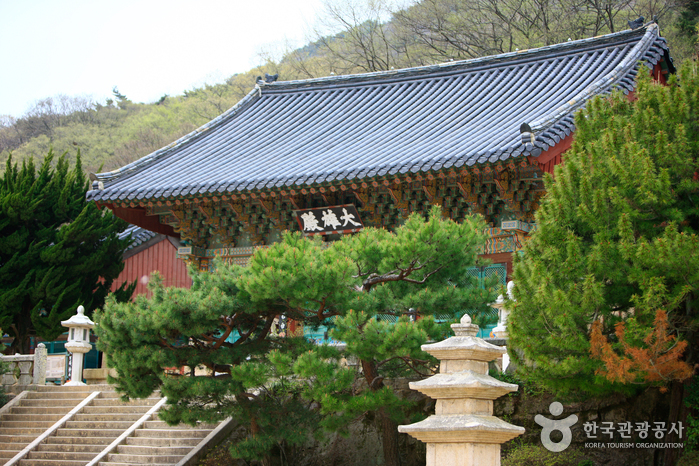 Beomeosa Temple also operates a templestay program for visitors to learn more about the Buddhist culture and discover oneself.